Reliable and easy to schedule appointments with, they prioritize, so if I need something fixed today, they'll come out right away. The reliability of the service is great. Their service is the best. When I have called them about my AC, they schedule things to come over within 2 hours. They just have prompt service, and when I need a service, there's no delay. I'm really impressed, and I've been a star customer for about 2 years. We were very satisfied. They installed the heating and AC. They worked very hard and did everything possible to make sure we were happy with everything. The work crew is amazing. They come out every 6 months for maintenance, and I've been very pleased. What I liked best was probably the crew that came out to do the installation for the heater and AC. They had an excellent sense of humor, they enjoyed their work, and they were out there teasing each other, just very friendly, very energetic, and team-oriented. They enjoyed what they were doing, and it was very neat to see that they had so much fun doing their work. The guys who did installation were phenomenal. The one who came out the time before last to do the maintenance was so good and worked so hard. I was so pleased with him that I asked him to come out and do all of our services. They're very dependable, and it's a very good service. He was very efficient, and he did everything he could to make sure my system was running well. 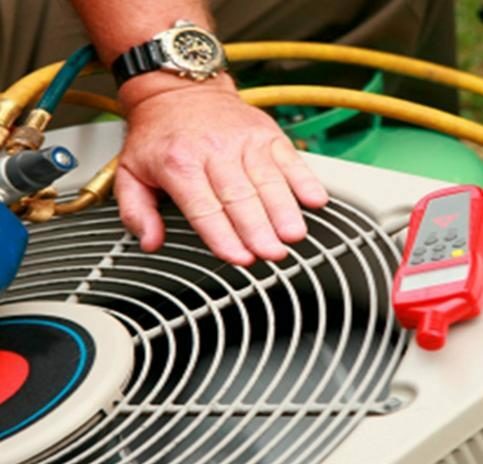 Hometown Heating & Air Conditioning installs, repairs, and maintains all types of HVAC systems for residential clients throughout Contra Costa and Alameda Counties. 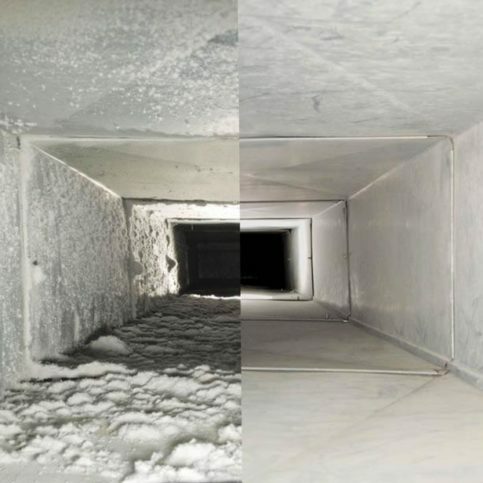 The family-owned and operated company also has the in-house capabilities to clean dryer vents; perform safety inspections and energy audits; and install indoor air quality products such as humidifiers, carbon monoxide detectors, ultraviolet lights, and zoning and programmable thermostats. Owner Brian Waskow credits much of Hometown Heating & Air Conditioning’s success to its communityoriented business approach. “Our goal has always been to invest in our community and contribute to its growth,” he affirms. 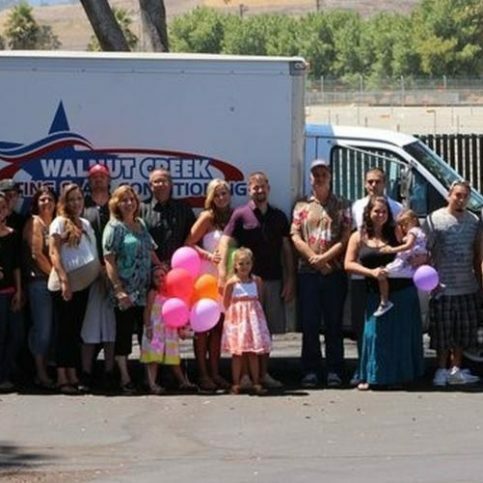 “We’re a long-term heating and air conditioning company, so we focus on what’s best for our customers and make sure they’re getting the services they need." A Hometown Heating & Air Conditioning technician explains the workings of a customer’s HVAC system. 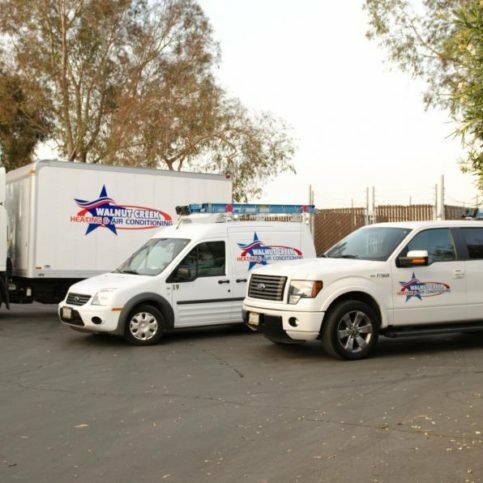 Hometown Heating & Air Conditioning installs, repairs and maintains a variety of HVAC systems for residential clients throughout Alameda County. 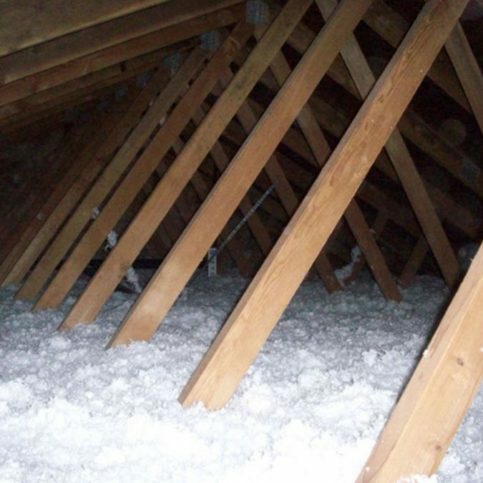 Additionally, the family-owned and operated company is qualified to perform safety inspections and energy audits; clean dryer vents; and install indoor air quality products such as carbon monoxide detectors, humidifiers, and zoning and programmable thermostats. Have a qualified HVAC contractor monitor your system’s efficiency. An HVAC professional will be able to make recommendations for your specific system that will help lower your utility bills. 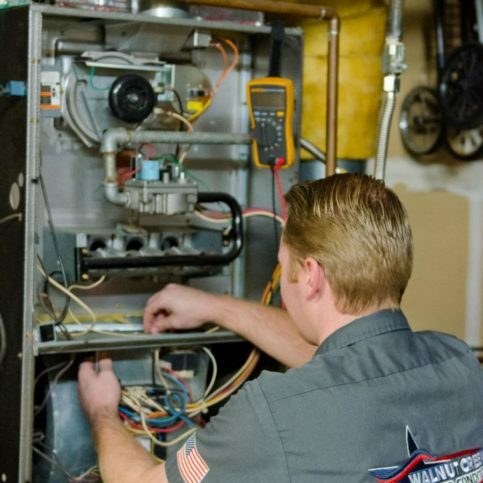 Schedule an annual tune-up to keep your equipment working right and give your HVAC contractor the opportunity to find problems before they become too serious. 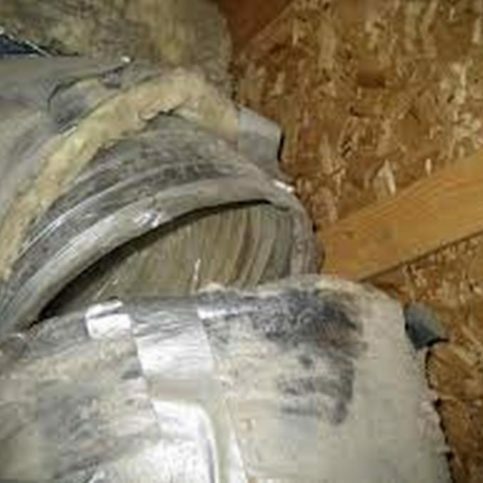 Ask your HVAC contractor to seal any gaps in your duct work. 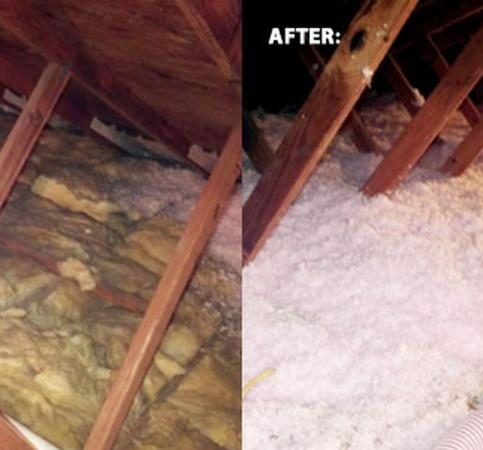 Focus on the ducts in your attic, basement and crawlspaces. 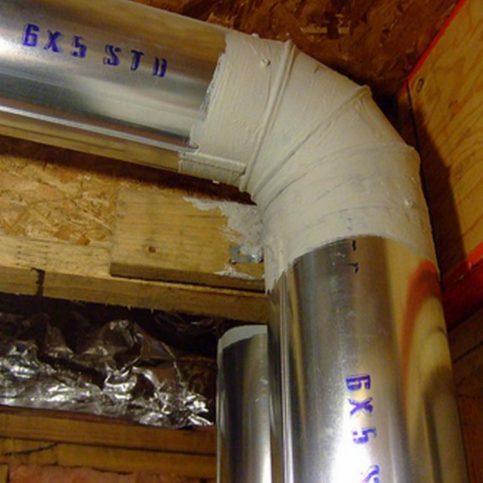 Simply sealing seams with duct sealant or wrapping them in insulation can lower heating and cooling costs by 20 percent. Change your air filter regularly. 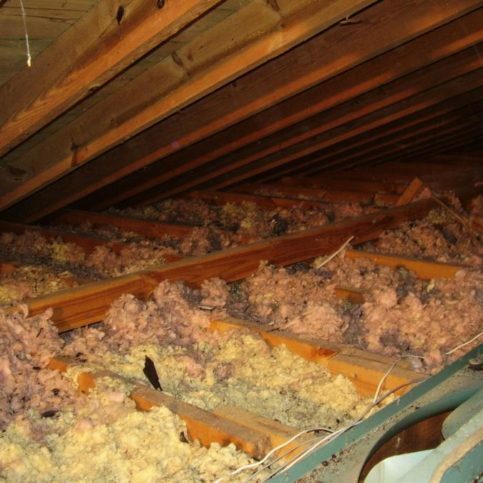 For most homes, this means once a month during peak usage times or every three months during off-seasons. Dirty air filters can waste energy and cause your system to become overtaxed, which can make it fail sooner than expected. Set a programmable thermostat to heat or cool your home based on your schedule. These thermostats are helpful if you want to come home to a warm or cool house, if you don’t need temperature control during daytime hours, or if you want your system to automatically lower the indoor temperature at night. Don’t be opposed to replacement. If your HVAC system is severely underperforming, installed incorrectly or more than 10 years old, it may need to be replaced. A professional heating and cooling contractor can help you find an energy-efficient system to replace your old one. 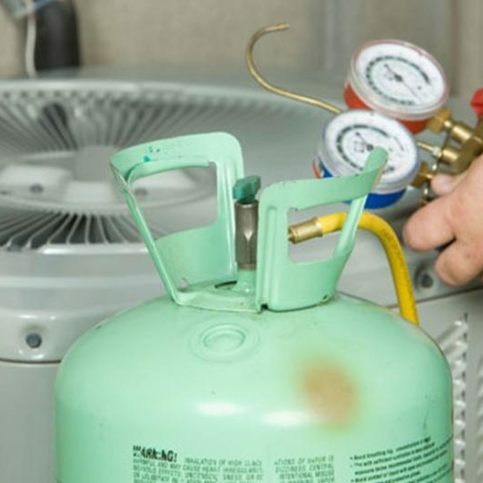 Q: How long will my HVAC system last? A: Most systems will last 10 to 20 years, but as your equipment gets older, it can lose a lot of its efficiency. When that happens, you can either overhaul the system or replace it. Since HVAC technology improves over time, it’s a good idea to get a new system that has been designed with newer, more energy-efficient equipment, especially if your system is more than 10 years old. Q: Do you offer ongoing maintenance programs? 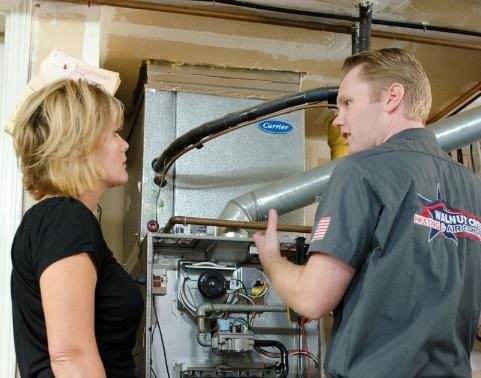 A: Yes, we offer service programs that are designed to keep HVAC systems running at peak performance. There are many benefits to enrolling in a service program, including two free performance tune-ups each year, discounts on replacement parts, flat-rate pricing and complimentary energy-saving coil cleanings. Q: Do you offer emergency services? A: Yes, we make ourselves available 24/7 to handle emergencies. Q: Do you hire qualified and properly trained technicians? A: Yes. 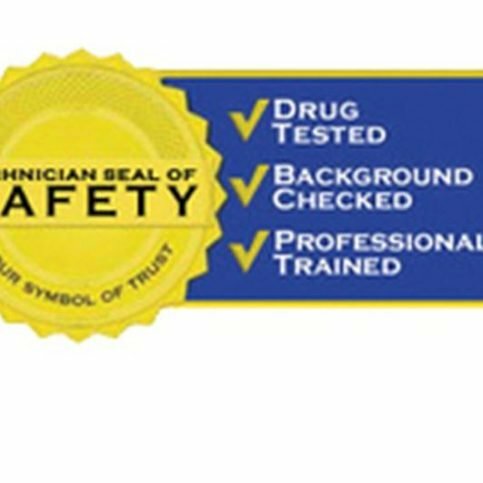 All our technicians are certified to operate and maintain American Standard equipment, and many also have certifications in other brands that we service. 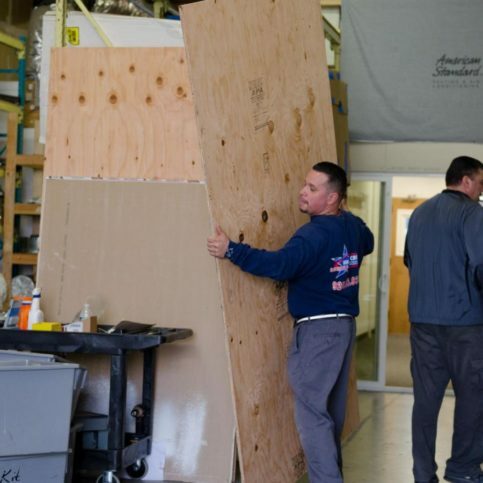 They use their thorough training and experience to handle any challenges that come up on the job. A: You should replace the air filter in your furnace on a regular basis. 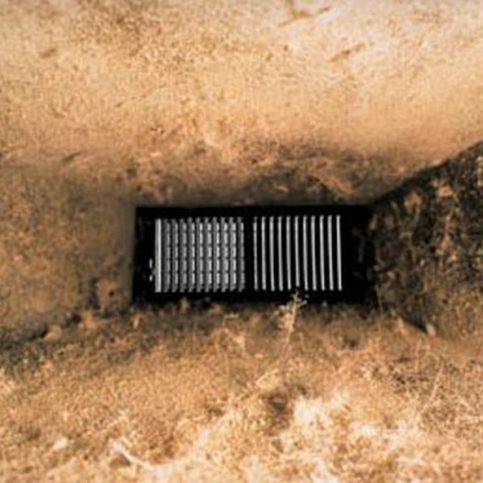 A dirty filter reduces the amount of air that flows through the system and makes the furnace work harder. A: Our quality assurance department performs quality assurance checks on all the equipment we install at no additional cost to our clients. Also, our owners are involved with every job in a hands-on capacity, so any issues that come up are immediately resolved. Check the MERV rating. Air filters are rated on a scale of 1-20 by the MERV rating chart, with 1 representing lowest quality and 20 representing highest quality. 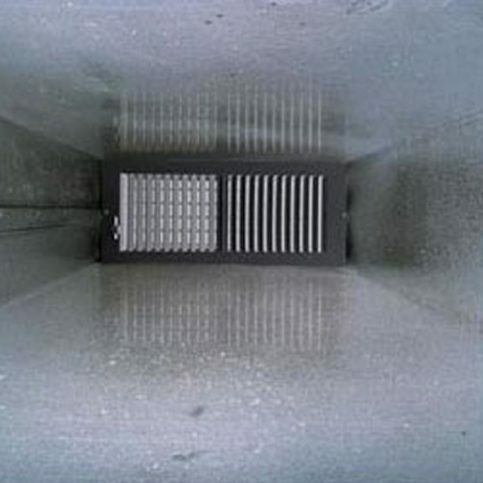 Low-rated filters (MERV 1-5) allow high amounts of airborne particulates to pass through into the HVAC system, which diminishes both system efficiency and IAQ. Over time, this can lead to increased utility costs and reduced system performance—a real lose-lose situation. A better choice is to invest in a high-rated filter that effectively captures airborne particulates and keeps them out of your home’s air stream. Depending on what type of HVAC system you have, opt for a filter with a rating of MERV 8 to MERV 16. Consider a carbon filter. Carbon air filters are made from activated charcoal. When charcoal is activated, the surface area of each particle increases substantially, which makes it more effective at absorbing dust, pollen, germs and other airborne particulates. Carbon filters are especially effective at controlling strong odors like smoke, which makes them a great choice for those who suffer from asthma or particular allergies. “Activate” your air filtration. Most HVAC systems operate via “passive” filtration, wherein airborne particulates are caught in the filter as air naturally flows through it. These days, many homeowners are upgrading to “active” filtration, an enhanced form that actively kills adverse particulates in order to deodorize and purify the air. Active filtration systems use a variety of means to do this—for example, some utilize a UV lightbulb to kill germs and bacteria as they pass through the filter. If you want to maximize your IAQ, ask your HVAC contractor about adding an active filtration system. CONCORD — If you’re looking for an economical way to save energy with your HVAC system, consider installing a programmable thermostat. Not only can a programmable thermostat reduce your heating and cooling bills, it can also simplify your daily routine and increase both comfort and convenience. 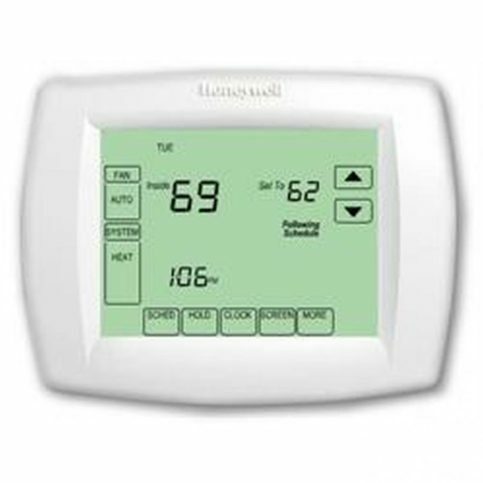 The main benefit of a programmable thermostat is it gives you more control of your HVAC system’s operation and allows you to create a customized heating and cooling schedule. You can set your system to turn on right before you get up in the morning, turn off after you leave for work and turn back on just before you return. That way, regardless of the time of day, your home’s temperature will already be at your desired setting when you need it. Plus, since everything is pre-programmed, you don’t have to worry about forgetting to turn off your system before you leave for the day. In addition to these benefits, modern thermostat models like the Honeywell Wi-Fi 9000 further increase convenience by allowing you to control your HVAC system from your smartphone. CONCORD — Whether in regard to your car, home or personal health, it’s always better to be proactive rather than reactive about maintenance. 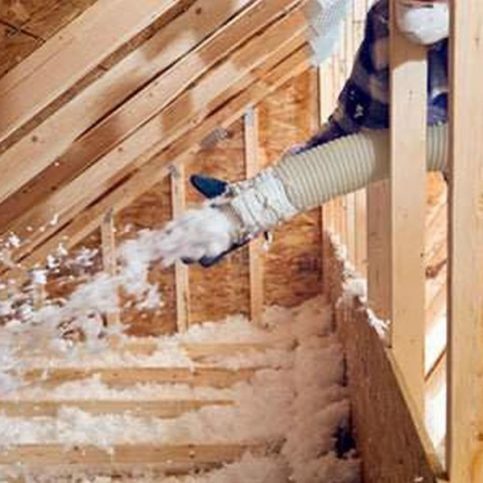 When it comes to your home’s heating and cooling system, a great way to exercise pro-activity is to test it for proper operation long before you need it. It’s better to find out in spring that your home’s air conditioner needs servicing than on a hot summer day. For this reason, prior to summer, it’s a good idea to turn on your air conditioner and let it run so you can test your thermostat and make sure the air is coming out cold in all the vents. Likewise, you should perform a similar test of your heater prior to summer. Testing your heater during a warmer season offers the added benefit of ventilating that initial smell of singed dust without letting in cold winter air. In any case, it’s far more advantageous to find out about an HVAC system problem during the off season than when it’s needed most, so make an effort to be proactive about testing yours. CONCORD — Host, Sarah Rutan: If you want to save time and money with your HVAC system, your first step should be to get a programmable thermostat. To learn more, we’re in Concord with Danielle Jones of Hometown Heating & Air Conditioning, speaking on behalf of Diamond Certified Expert Contributor Brian Waskow. Danielle Jones: So, this is the Honeywell 9000. It’s a programmable thermostat that you can set the schedule and also program from your phone. So, I’m just going to go through a few options on how to set and edit the schedule. So, from the menu option, I’m going to go ahead and go to view, edit schedule. So, here I have how I set my schedule for when I wake up, for when the last person leaves the house, for when I return to work, and from when we go to sleep. If you’re like me, I have a big family, and we always forget to turn off the thermostat. So, one thing I really like about this is that I don’t have to remember. It remembers for me. So, I have it set to turn off automatically at 7:00 a.m. when everyone leaves the house. Once I have that set, I can go to done, and it saves my schedule. To learn more about the Honeywell 9000, contact your local contractor. 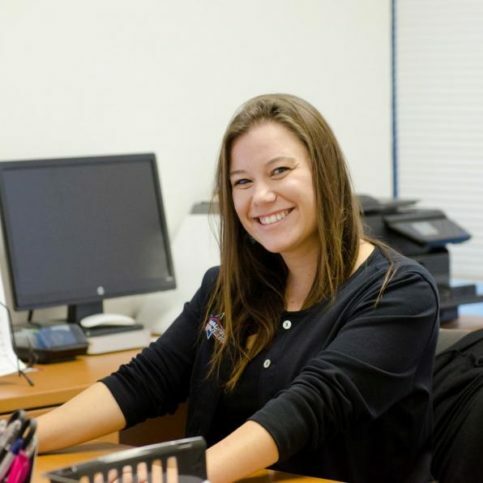 CONCORD — Host, Sarah Rutan: When it comes to maintaining your heating and air conditioning system, it’s best to be proactive rather than reactive. Today we’re in Concord with Diamond Certified Expert Contributor Brian Waskow of Hometown Heating & Air Conditioning to learn more. Diamond Certified Expert Contributor, Brian Waskow: So one thing we should all do in life in general is to be proactive vs. reactive. 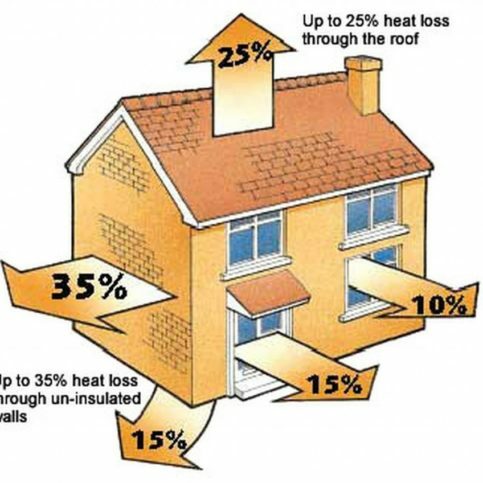 One piece of advice I could give you as a technician in doing heating, air conditioning and ventilation for many, many years is to test your system out when you don’t need it. Prior to the summer, turn on your air conditioner, let it run, make sure the air is coming out cold in all the vents, make sure that you change your thermostat. Its better to find out in April that your system doesn’t work, than on July 1st when its 110 degrees. Same advice could be said for your heater in the wintertime. Turn it on. Make sure that you run it, change the thermostat and make sure that the heat is coming out everywhere. 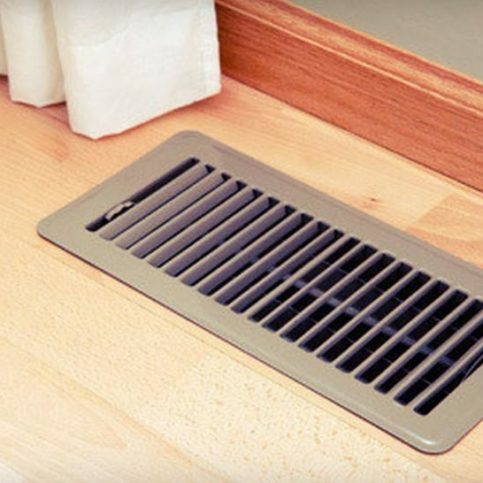 One thing its also going to do is this funny smell of dust that gets on your heater during the summertime and its going to burn off, you are going to be able to open the windows and ventilate the smell out without it being freezing outside. Its much better to know that your heater is not going to work when you don’t need it then when you absolutely have to have it. 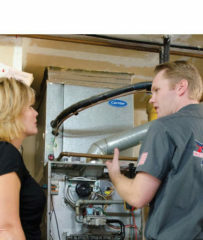 Hometown Heating & Air Conditioning : Average 8.8 out of 10 based on 200 unique customer surveys of customer satisfaction. I would just recommend them. 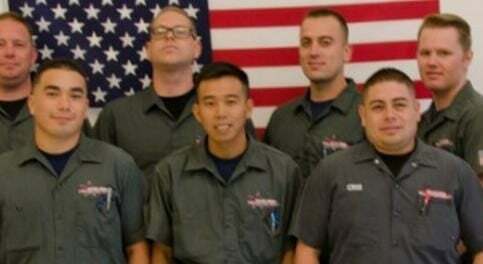 Their skilled technicians are friendly. I would recommend them. They are thorough, honest, and very professional. They are just very conscientious of their work. I was having a problem with the condenser, as it was making noise, but they were right on it and fixed it. They are honest, and they have integrity. They are professional, and their cost is fair. If they made a mistake on their original proposal, they still honored it and did everything they could do to make it right. They are just very reliable. They come out twice year to service things for us, and they call me to set things up. They are very reasonable and very knowledgeable. They complete the job. The two people who came out to my house were knowledgeable, helpful, and considerate. They were not in a hurry. They more or less explained everything. They told me what should be repaired and why. He was very knowledgeable, and he gave me his business card, saying that he would walk me through anything that I would need. They were both punctual and on time, as a matter of fact, they were early. They also followed up and reminded me of my appointment. They even sent me a photo of the guy who would show up. They told me that I could call their office to reschedule my appointment if I wanted. Very courteous, very professional, and they try to accommodate your schedule very well. Brandon even came out after hours. They are very good communicators when it comes to when we can expect the technicians, and they know their stuff. How easy it was to schedule someone. They are very professional, informative, and they are not out to oversell you anything. I wouldn't have any problem referring them. The heater works, and they got in and got out. When I needed them to come out and check my heater, they came out, checked it, and they came when they were supposed to. I need an air conditioner, so I will call them back in March to get one. I would say they are comprehensive in their service and their answers. I felt like I got what I expected for the price I paid. They are honest and you get your money's worth. They were very personable and did a great job. They give you options. We've had them out a handful of different times, and they gave us options for solutions to the problems. They are not really pushy or forceful about doing something if you don't want to have it done. They're very good and very helpful. They came out right away, as soon as I called them. I recommended them to my two neighbors. I told them to use them and they did. The efficiency and the friendliness of the people who did the installation, I liked everything that they did. They were very accommodating.